The federal appropriations packaged signed by President Trump on September 28 includes a $40 million increase for the federal Charter Schools Program, for a total funding level of $440 million. This program includes six grant programs that support the growth of high-quality charter schools, many of which help strengthen charter school authorizing. 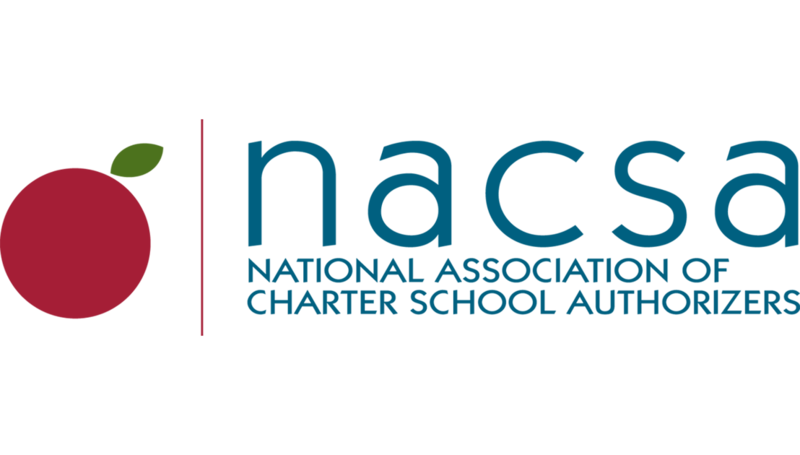 Growing the Charter School Program is a priority for NACSA, and we greatly appreciate Congress’s support for the program in the final bipartisan appropriations package. These awards support important state-led initiatives to improve authorizer quality. Is your state getting an award? Does it have an award already? Or is it planning to apply for a grant soon? Read this for tips on how to make sure your state is using these federal funds to do something meaningful to improve authorizer quality. NACSA’s project, “Strengthening Charter Authorizing Nationally,” partners with the National Association of State Boards of Education, Chiefs for Change, and the Charter School Growth Fund to develop, identify, and expand best practices in four areas: Promoting and monitoring the compliance of charter schools; facilitating replication and expansion of high-quality charter schools; closing persistently underperforming charter schools; and building capacity of authorizers with the more need. This August, NACSA submitted comments on the proposed priorities, application requirements, and selection criteria for the Charter Schools Program Grants for Replication and Expansion of High-Quality Charter Schools (often referred to as the CMO program). We applaud the Department for recognizing the important role that authorizers play in evaluating school quality and recommended additional modifications to the priorities, application requirements, and selection criteria to improve the application process. This September, NACSA submitted information to the Federal Commission on School Safety with ideas for how the Commission can help authorizers play a meaningful, appropriate role in ensuing charter schools maintain safe learning environments for all students and school personnel. NACSA is committed to addressing this issue and discussed what the authorizing community is experiencing as part of this year’s NACSA Leadership Conference.